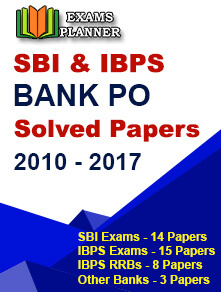 Institute of Banking Personnel Selection (IBPS) has started the online registration for IBPS SO Exam 2018. Check out how to apply. 8 November 2017: Institute of Banking Personnel Selection (IBPS) has started the online registration process for recruitment of IBPS SO (Specialist Officers). Interested candidates can apply for the Common Recruitment Process for Specialist Officers VII (CRP SPL – VII) through the official website www.ibps.in. The last date to apply for the exam is 27 November 2017. Click on the “CWE Specialist Officers” option in the left side menu. Click on “Common Recruitment Process for Specialist Officers VII” link. Click on the link to apply for the CRP SPL VII. On the page that appears, click on the “Click here for New Registration” button on the top of the page. Enter the required details to compete the registration process. Use your registration id and password to apply for the exam. Valid admit card which includes details about date and session of the examination. Original photo ID proof which includes the same name as specified on the admit card. Also carry the photocopy of the Photo ID proof. 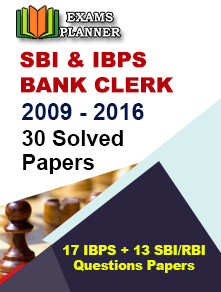 Find complete details about IBPS SO Exam 2018, visit here.